Courtesy of RE/MAX DFW Associates, Jeanne Kuhn Slay. Please, send me more information on this property: MLS# 14020638 – $549,918 – 5013 Steinbeck Street, Carrollton, TX 75010. 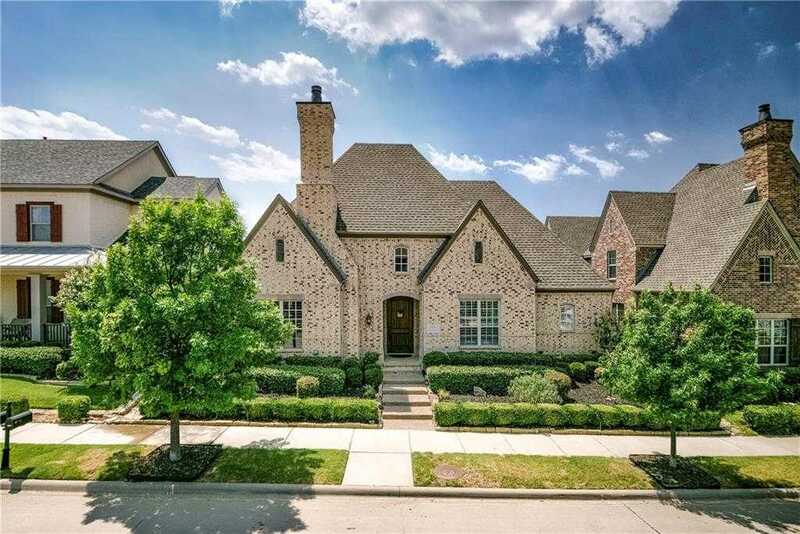 I would like to schedule a showing appointment for this property: MLS# 14020638 – $549,918 – 5013 Steinbeck Street, Carrollton, TX 75010.